This Desirable & Popular Floor Plan is move in Ready! 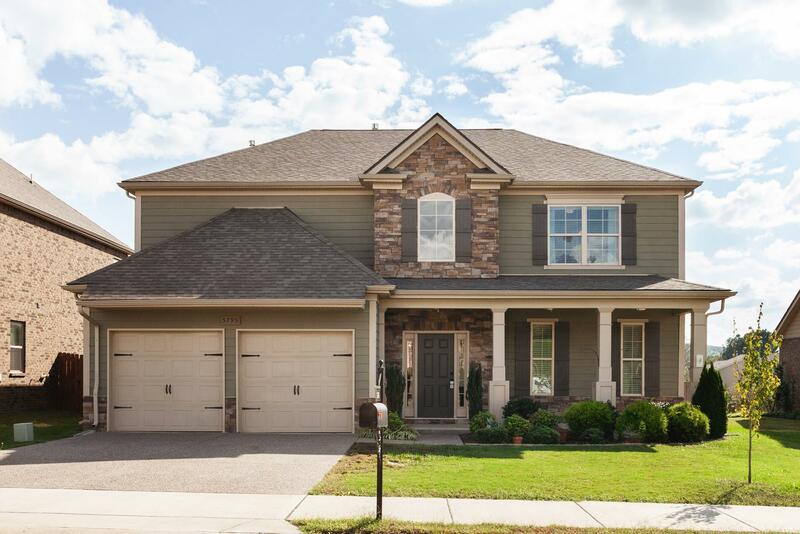 2 Story, 5 BR, 3.5 BA, 2 Cov'd Porches, Privacy Fenced, Master Suite Down, Custom Closet Built ins, Large Formal Dining, Kitchen/Island/Granite/Stainless/BIG Pantry, all open to 2 story Great Room w F'place. Spacious Bonus Rm Up+4 Bedrooms/2 Baths! Community Pool, Sidewalks & Convenient local!